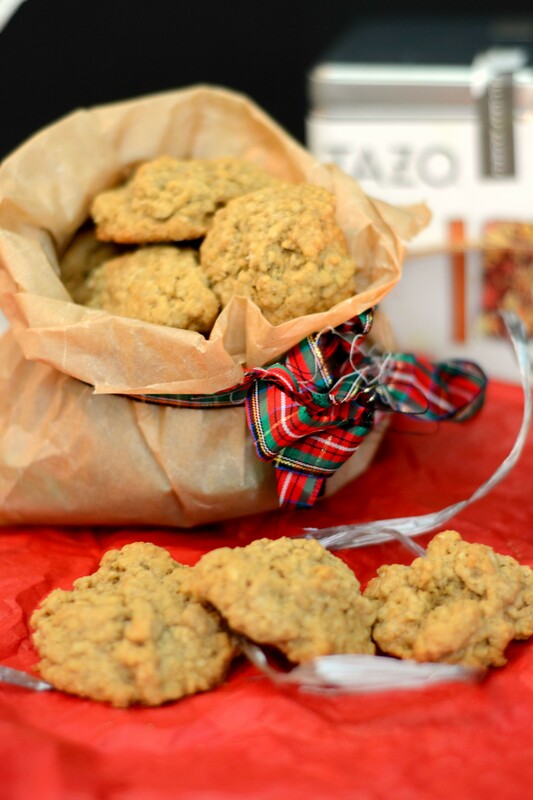 Plain old oatmeal cookies don’t get the credit they deserve. They are passed over for their better looking cousin, chocolate chip and their brother, oatmeal raisin gets all the attention. I think this needs to change. Why don’t we look past all the glitter and glitz that these other cookies possess and look at the true nature of the cookie. The oats, the brown sugar and molasses—perfection made simple. 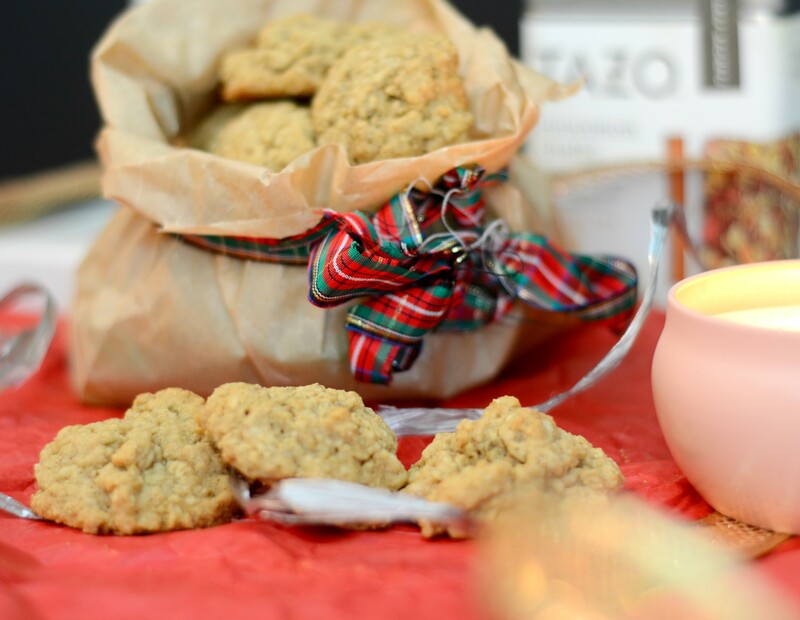 Oatmeal cookies are the perfect minimalist cookie. 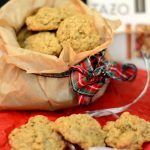 The recipe is very similar to my oatmeal chocolate chip cookies, except for a couple of additions, including more molasses and cinnamon. I made my chocolate chip oatmeal cookies, these oatmeal minis, and crack pie out of basically the same cookie dough recipe. 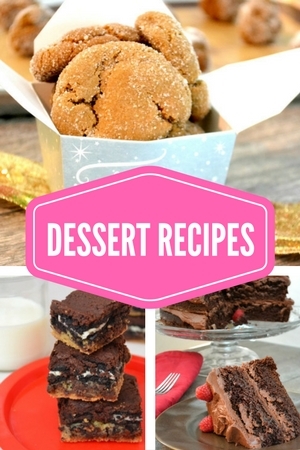 A dessert trifecta! I decided to make them mini because I was using them to make mini crack pies and I think everything mini is fun. But, you could make regular size or even giant cookies out of them if you wanted. Just keep your eye on the baking time, bigger cookies will take longer to bake. 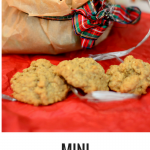 One of my favorite moments from this week was sitting by the Christmas tree, nibbling on these simple cookies with a cup of my favorite cinnamon tea, and my book. The house was quiet and I was able to just enjoy the moment. It helps that it has been really cold here lately so cuddling up at home is a good idea. We are headed to New York City this weekend so I won’t have time to do much baking this weekend. I am kind of happy about that though—I have been spending so much time in the kitchen lately I am kind of tired of butter and sugar. I am ready for someone to cook for me! I am ready for a long season of salads and soups. Sigh! Such is the life of a food blogger, I am already thinking to the next cooking season rather than truly savoring the one that I am in. Don’t count oatmeal cookies out. These simple cookies need a chance to shine too. Preheat oven to 350 degrees. Prepare a baking sheet with parchment or a Slipmat. In a food processor, process the oats until they make a thick oat flour. You want to still be able to see the fact that they were once oats but you don’t want them to retain their original structure. It took about 10 seconds in my food processor. In a bowl, combine the processed oats, flour, baking soda, cornstarch and salt. In a separate bowl, combine the butter and sugars and whip together. Add the eggs one at a time. Add molasses and vanilla. Slowly stir in the dry ingredients (flour, oats, baking soda, salt, cinnamon and cornstarch). Using a cookie scoop, scoop dough into balls and place on baking sheet. Leaving plenty of space between them. Bake for about 8-10 minutes, making sure to pull them out before they get too dark. You want them to feel somewhat uncooked in the center. Refrigerate the dough between batches to ensure best results.